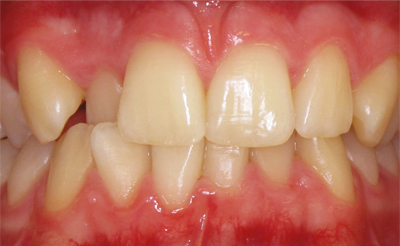 are your teeth discoloured and would you like a fresher smile? are you looking for a whiter smile for a special event in your life? are you baffled by the different whitening products and treatments on offer? are you interested to know how white your teeth will go? Teeth whitening is the most simple and affordable way of improving the appearance of your smile. Having whiter, brighter teeth can make a huge difference to your smile and wellbeing, helping you to look younger and boost your overall confidence. 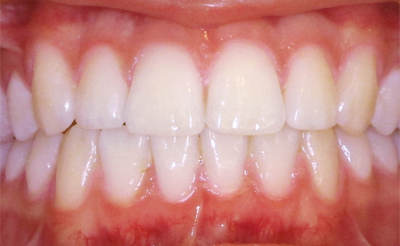 can teeth whitening treat all my teeth? If you have staining caused by tea, coffee, red wine or cigarettes, teeth whitening can remove them to reveal a shiny and more vibrant smile. Other types of food and drink, the ageing process, medication, and damage to the teeth can also cause tooth discolouration that teeth whitening can help improve. However, existing fillings, crowns and veneers will not whiten, as it is the enamel surface of the teeth that changes colour during the whitening process. The amount of time your white smile remains is up to you. Whitening treatment can last for many years if you stick to a good daily hygiene routine and cut out excessive consumption of tea, coffee and wine and quit smoking. We recommend that you ‘top up’ your whitening with a single day or night application every 2-3 months to maintain the new colour of your teeth. 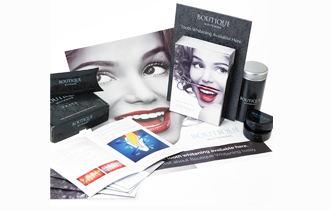 Streetly Smiles Dental Care is proud to offer one of the top brands in teeth whitening: Boutique Whitening. There are different options to fit perfectly around your lifestyle – you can do the whitening at home, during the day or overnight, or have your teeth whitened instantly at the practice in about an hour. We will give you all the information and instruction that you need to get the very best results. Please be aware that only a qualified dental professional can legally carry out tooth whitening. It is also illegal for anyone under 18 to have their teeth whitened.